A wall built with plastic bottles to collect rainwater and reuse it in different activities. An ecological bath that does not require water to function but a discharge with natural materials that allows organic matter to biodegrade quickly without generating bad odors. 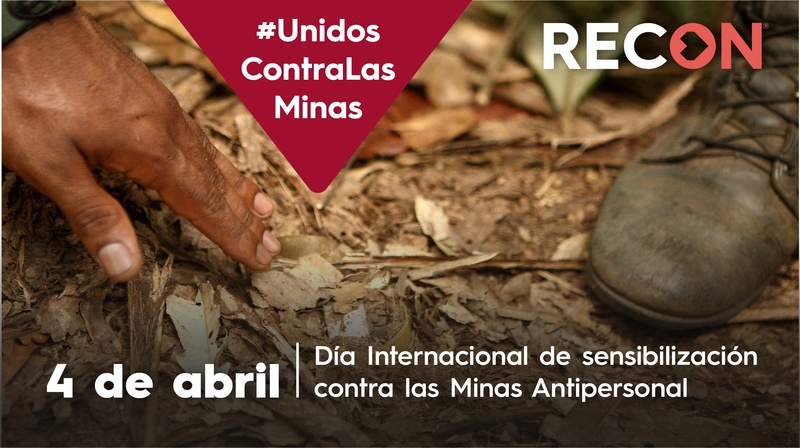 These are projects developed by Colombians who today have the desire to be the winners of the ‘Young Champions of the Earth’ prize, organized by the UN Environment. These initiatives aim to take care of the environment, among the 700 that were presented around the world, selected as finalists for the ‘Young Champions of the Earth’ award from the United Nations, the leading environmental authority in the world. The competition, which this year has its second version, is divided into six regions of the world, different projects are chosen by region and a winner of each will be selected. 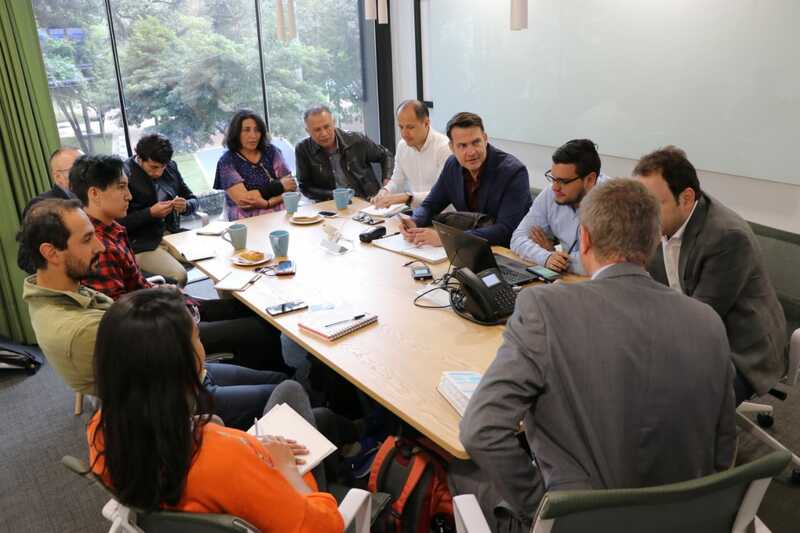 They will receive US $ 15,000 to finance the initiative, personalized training, attendance at a high-level meeting of the United Nations and worldwide publicity. In this UN contest, young innovators between 18 and 30 years old present creative solutions to the most pressing environmental problems in the world. The ideal is that each project can be transformed into feasible solutions and at the same time serve as inspiration for others to be motivated. “There is not a single environmental problem today that cannot be solved through innovation. Therefore, it is essential that we do everything in our power to empower and motivate young entrepreneurs. When we take advantage of that creativity, we can discover new ways of thinking and new possibilities for a sustainable future in our land, “Erik Solheim, executive director of UN Environment, said in a statement. In the month of September, the ‘Young Champions of the Earth’ will be known. The juries will choose one from each region of Africa, North America, Latin America and the Caribbean, Western Asia and Europe; and two from Asia and the Pacific. In Colombia, about 30% of rural inhabitants still do not have sewage coverage. This is why Jenifer Colpas, co-founder of the social organization Tierra Grata, along with her team, set out to create ecological bathrooms. This is how ‘Baño grato’ is born, a project that gives rural communities in Cartagena the possibility of having an ecological toilet that does not require water for its operation; the unloading is done with natural materials that allow the organic matter to biodegrade quickly without generating bad odors. “Instead of water, a mixture of lime, sawdust and ashes is used, placed each time a stool is made; that mixture of organic materials neutralizes all the odors, while it is converting the organic matter into fertilizer “, explains Jenifer Colpas. The social organization Tierra Grata, where the ‘Baño grato’ initiative comes from, is an entity that was formed in 2015 with a group of young people from Cartagena who wanted to work to improve the access to basic water, energy and sanitation services. Currently, 7 prototypes of ‘Baño grato’ have been installed in Cartagena, which save up to 68,000 liters of water per year per person. They avoid both the contamination of superficial and underground water sources and gastrointestinal diseases. 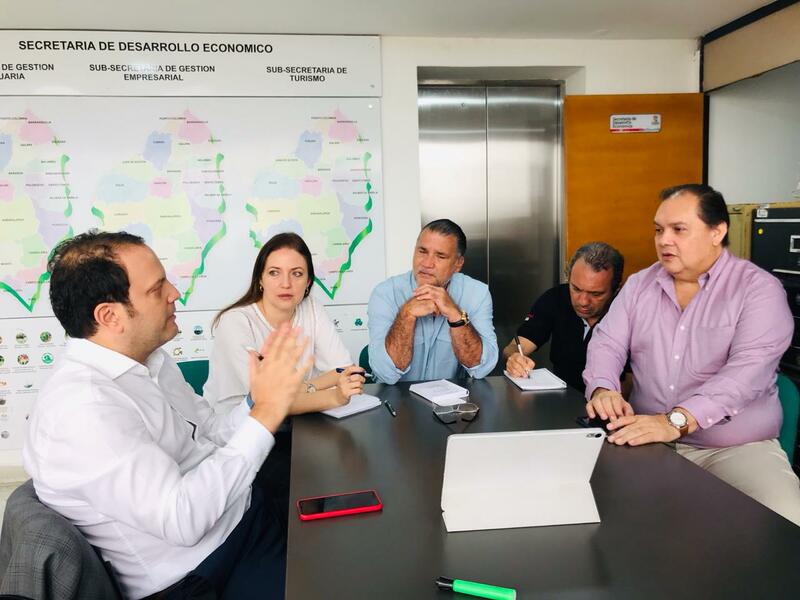 The possibility of having water in some communities in Colombia, which for various reasons do not have it, is called Ekomuro H2O +. An initiative that was born ten years ago to provide a better life to those who do not have this vital resource. This proposal, which emerged as a school environmental project, uses plastic bottles to collect rainwater and then reuses it for cleaning, washing floors and bathrooms, watering gardens and orchards, activities in which drinking water is normally used. Occasionally, an additional system, the water collected by Ekomuro can be purified for consumption. “The system is composed of 54 bottles of soda, each with a capacity of three liters, that is, in total the module can store 162 liters of rainwater. Each bottle is connected to another by perforated and hermetically sealed caps; it is complemented with a PVC pipe and a structure covered with sheets of fiber cement, this is how the Ekomuro wall is shaped”, says Ricardo Alba, environmental engineer, who developed this innovative proposal together with his family. Alba clarifies that you can install an activated carbon filter in the first two bottles from the bottom, so that the water comes out a little more purified, but not yet drinkable. “The water that is collected in the Ekomuro is not drinkable, but if required, it is made drinkable with an activated carbon filter which allows 99.9% for drink,” says Alba, who hails from Bogotá. 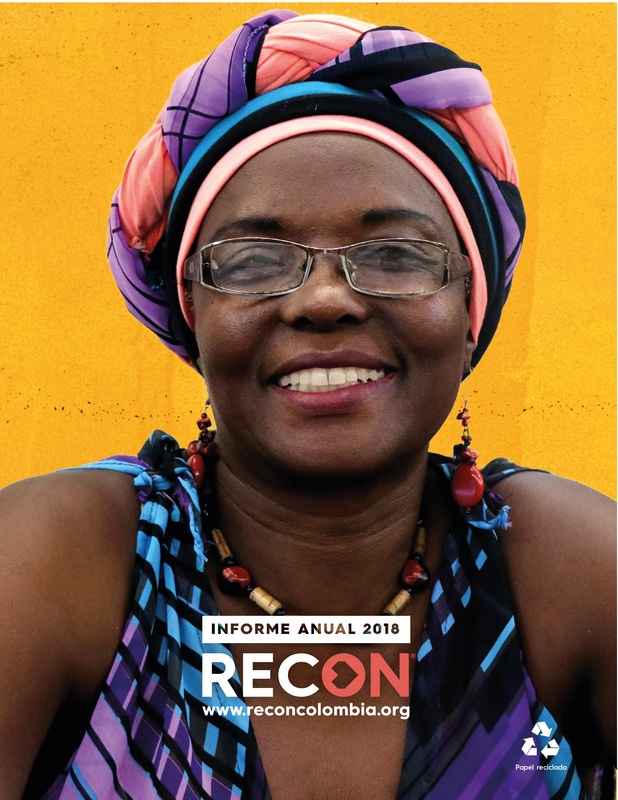 This system has benefited several Colombian communities such as Palmira, Bogotá, Santa Marta and the Islote in Santa Cruz, the most populated island in the country, located near Cartagena. 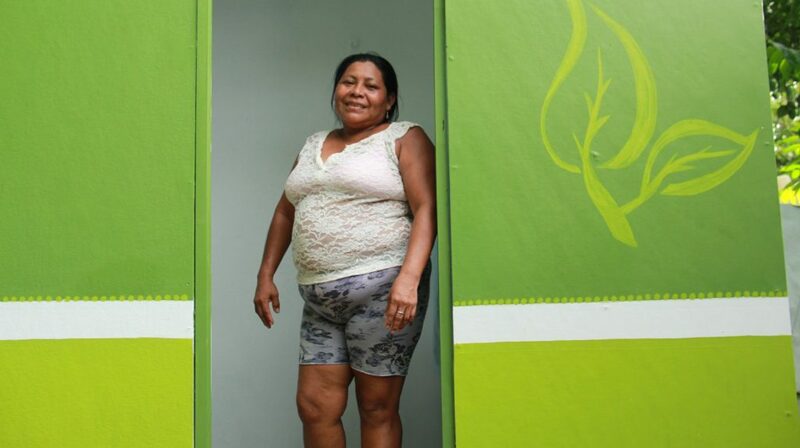 The innovative environmental projects Ekomuro and ‘Baño grato’, want to be a business model, because the idea is that they be financially viable.